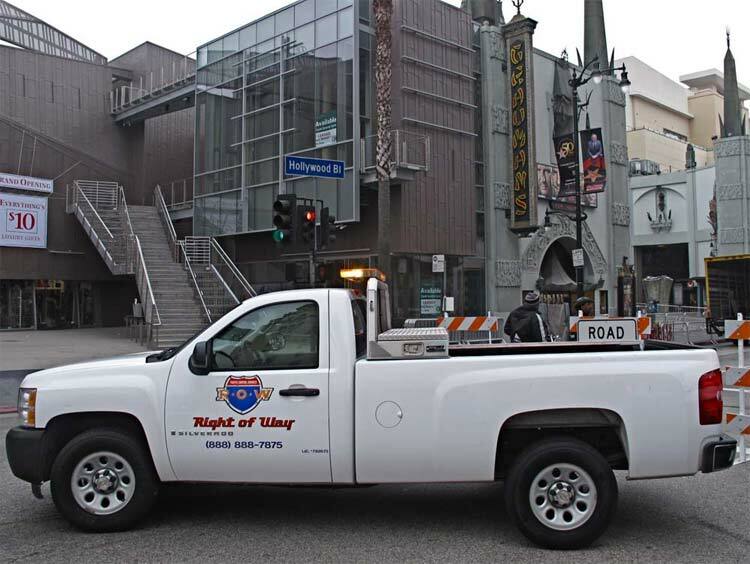 Directing pedestrian and vehicle traffic through and/or around a construction zone ensures the safety of the public and the construction crew at work. 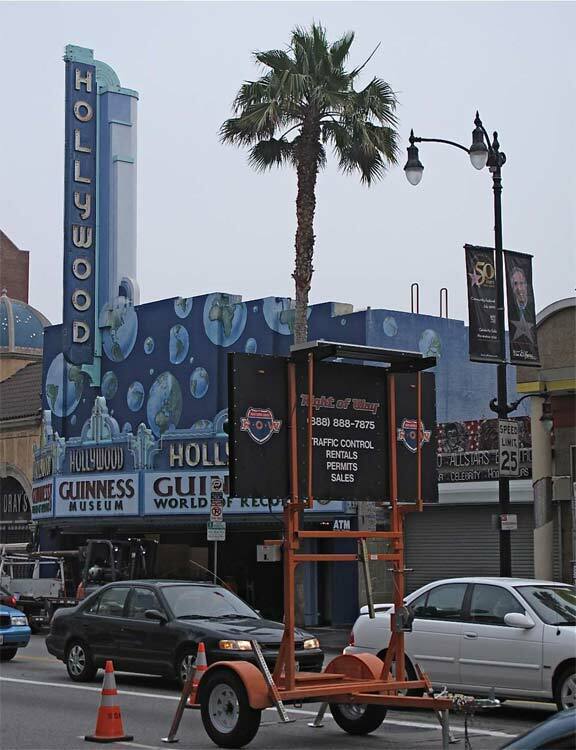 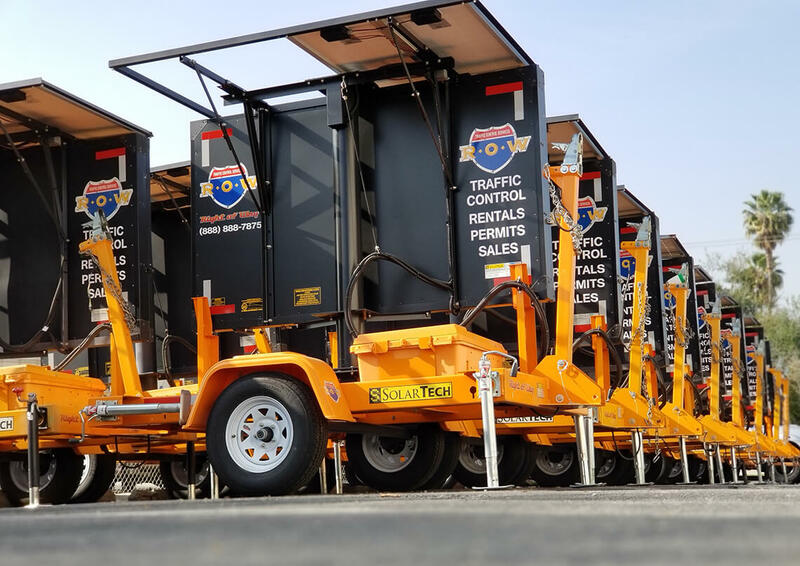 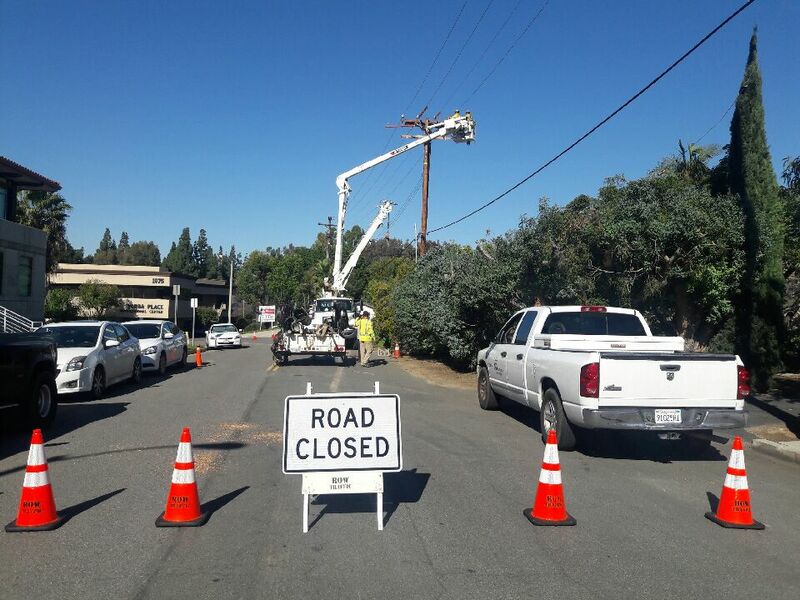 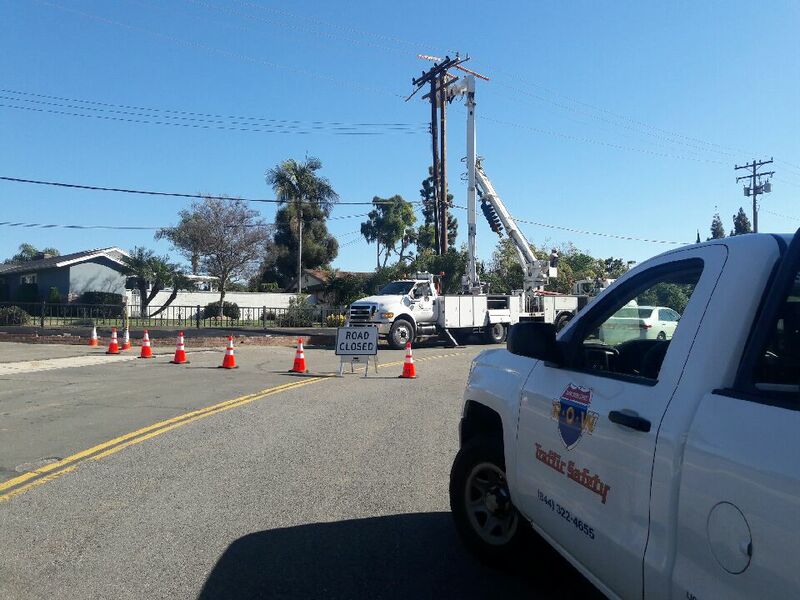 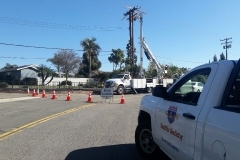 ROW will provide the appropriate equipment; cones, delineators, warning signs, arrow and CMS boards and necessary traffic coordinators to direct traffic for construction zones. ROW will also work with local jurisdiction to ensure proper and timely permit planning for each necessary lane or road closure for each construction project.